Livermore (formerly Livermores, Livermore Ranch, and Nottingham) is a city in Alameda County, California, in the United States. With an estimated 2017 population of 89,648, Livermore is the most populous city in the Tri-Valley. Livermore is located on the eastern edge of California’s San Francisco Bay Area. The incumbent Mayor of Livermore is John Marchand. Livermore was founded by William Mendenhall and named for Robert Livermore, his friend and a local rancher who settled in the area in the 1840s. Livermore is the home of the Lawrence Livermore National Laboratory, for which the chemical element livermorium is named (and thus, placing the city’s name in the periodic table). Livermore is also the California site of Sandia National Laboratories, which is headquartered in Albuquerque, New Mexico. Its south side is home to local vineyards. 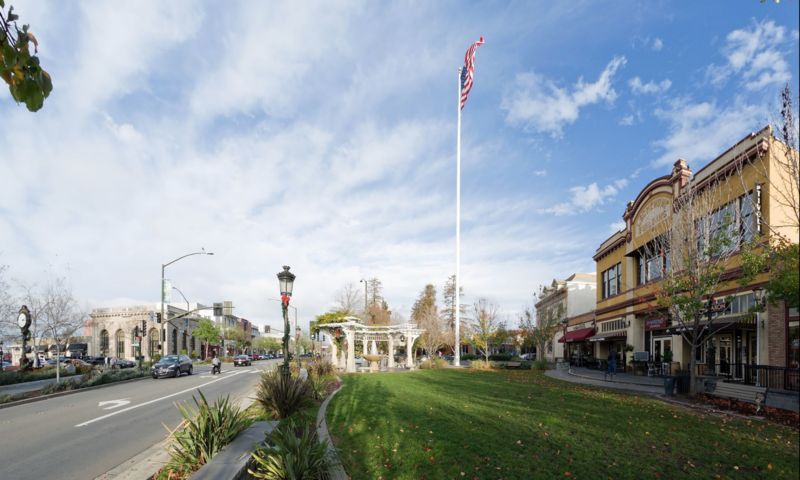 The city has redeveloped its downtown district and is considered part of the Tri-Valley area, comprising Amador, Livermore and San Ramon valleys.